HH&S Director Kate Folb at board meeting for The Third Eye (photo, top left), and with Vinta Nanda, director of The Third Eye (far right) and her staff; HH&S' global project partner has worked with popular TV show Hamari Sister Didi (photo, bottom left) to carry important health messages; street scenes from Mumbai include entertainment posters and flower stand. Based in Mumbai, the Asian Center for Entertainment Education (ACEE)/The Third Eye serves as a resource for TV and screenwriters in the entertainment industry of India. With HH&S’ guidance, The Third Eye has established itself as a reliable resource to the industry, and has conducted over 250 consultations with television programs reaching tens of millions of viewers on a wide variety of health topics including maternal/child health, reproductive health, vaccines, water and sanitation, environmental health and others. Recent consultations include: Hamari Sister Didi (Sony PAL), Roshni (Life OK), Beti Ka Farz (Doordarshan Public Channel) among many others. Both the Indian medical drama Ek Nayi Ummeed–Roshni (left) and the soap opera Beti Ka Farz have had consultations through The Third Eye. 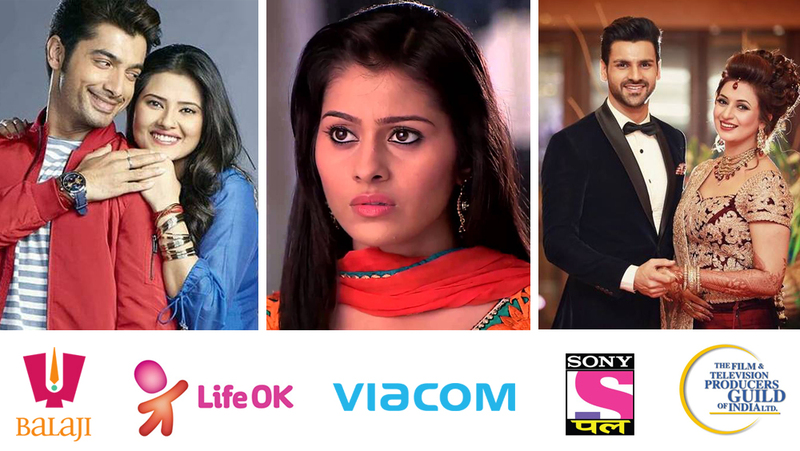 Balaji shows Kasam (left), Kalash-Ek Vishwaas and Yeh Hain Mohabbatein; India entertainment is part of robust global media landscape.